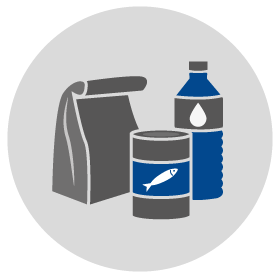 What do I do to prepare for incoming natural calamities? 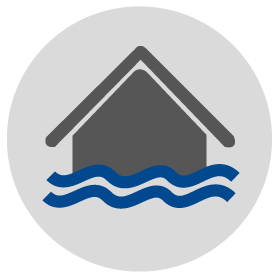 A Storm Surge is an abnormal rise of water on the seashore caused by a low-pressure weather system. A flood is the rise of water in rivers, creeks, lakes, and other bodies of water which overflows to lower lying areas. This could result to destruction of property and loss of life. Which government agencies do I turn to for information during natural calamities? 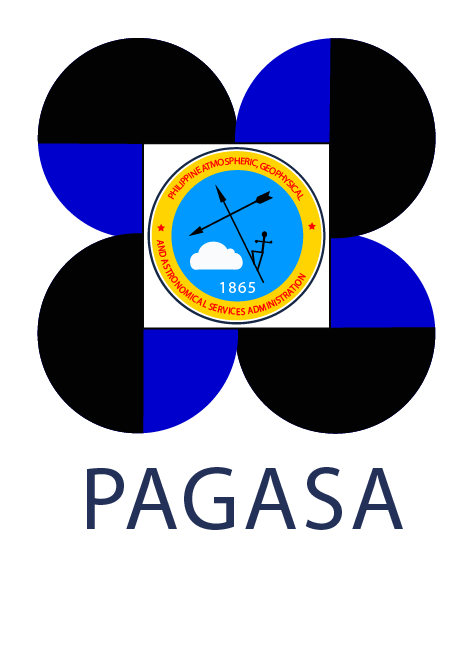 PAGASA is an agency under the Department of Science and Technology (DOST). It provides real-time updates about the weather and typhoon alerts. Public Storm Warning Signals are raised to warn the public of incoming weather disturbances. Once a Storm Signal is raised, conditions are not yet necessarily felt in the given area. The Nationwide Operational Assessment of Hazards (NOAH) is a program launched by the DOST to put in place a responsive program for disaster prevention and mitigation, using advanced technology to enhance current geo-hazard vulnerability maps. 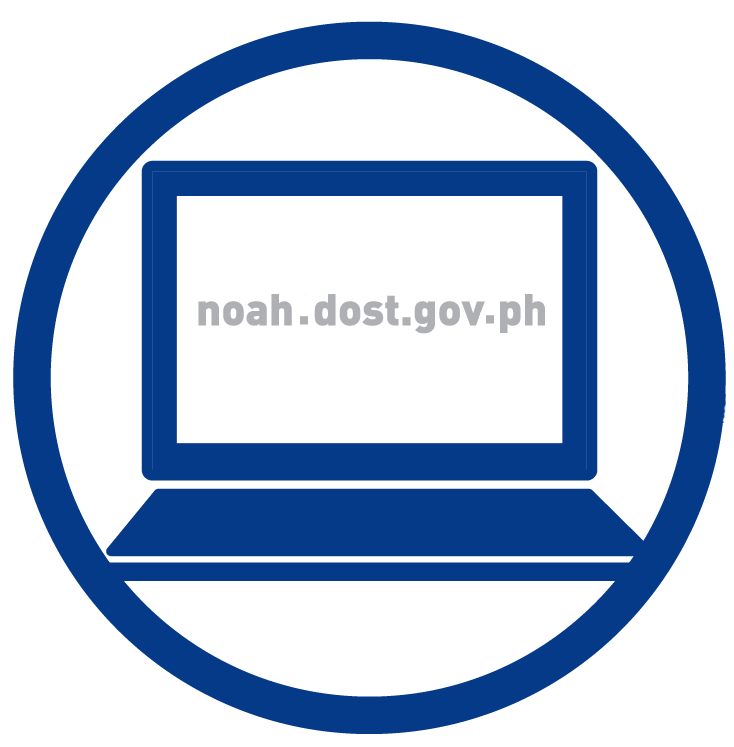 The Project NOAH web portal is located at noah.dost.gov.ph. 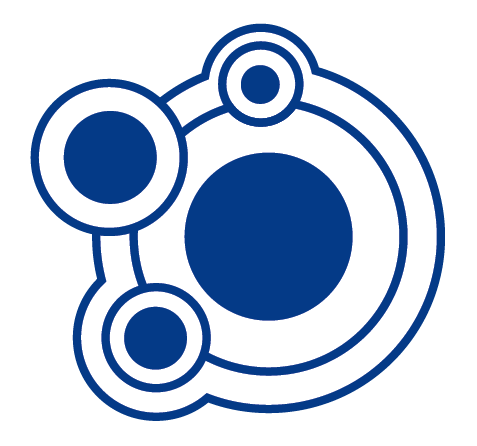 To learn more about Project NOAH, click here. 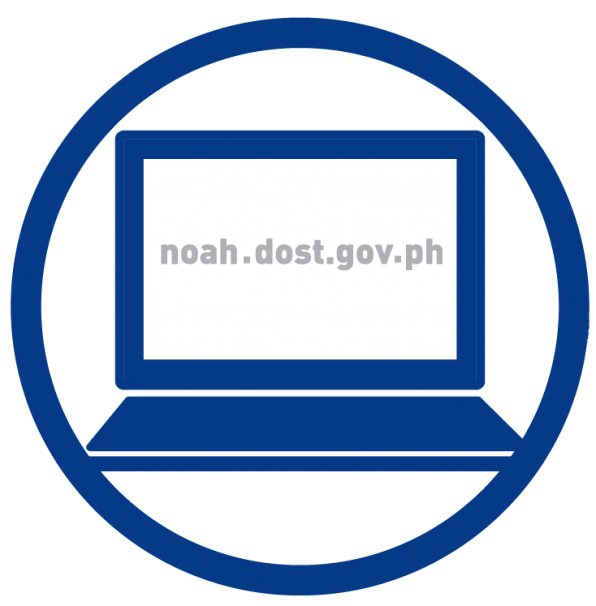 A section on the PAGASA website that allows the public to monitor flood alerts and flood bulletins throughout the country. 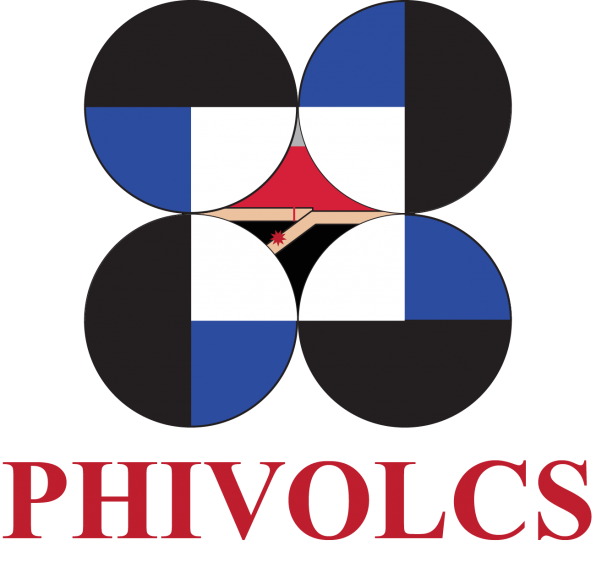 PHIVOLCS is a service institute of the DOST. 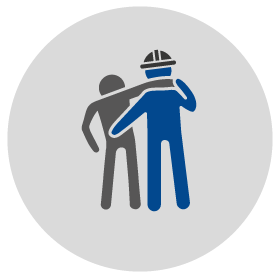 The agency is tasked to mitigate disasters that may arise from volcanic eruptions, earthquakes, tsunami and other related geotectonic phenomena. The NDRRMC was established to pursue disaster prevention and risk reduction. It reports updates on the effects and preparedness measures of disaster situations such as typhoons, earthquakes, etc. 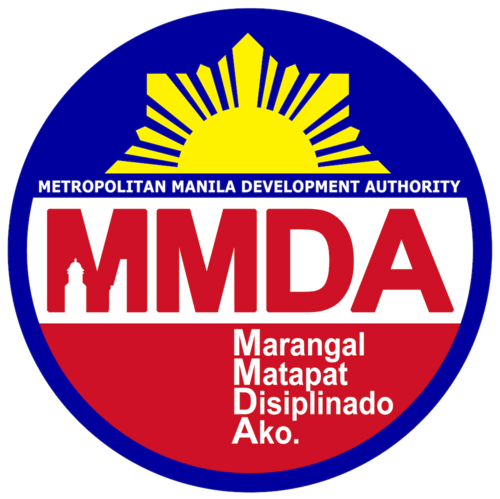 The DOTC is the national government agency in charge of public transportation throughout the country. 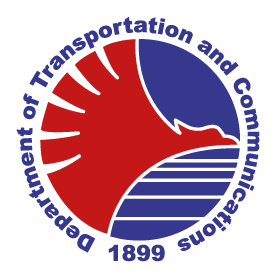 It announces updates on the status of the mass transportation system throughout the country such as flights, sea travel, and land transportation. 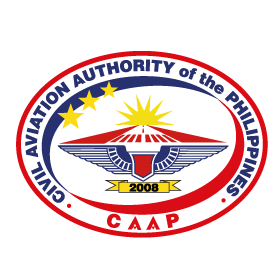 The Civil Aviation Authority of the Philippines (CAAP) is an agency under the Department of Transportation and Communications tasked to implement policies on civil aviation. It provides reports on air travel operations and concerns. 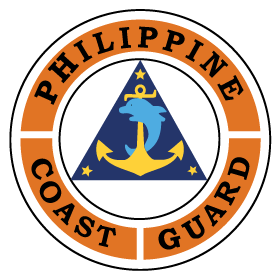 Philippine Coast Guard is an agency under the Department of Transportation and Communications that enforces maritime safety, security, and search and rescue operations. It provides sea travel advisories and updates on sea port operations. 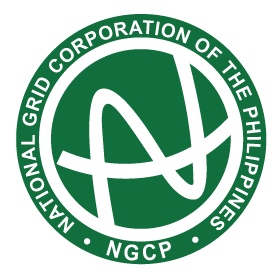 National Grid Corporation of the Philippines is an entity that ensures the delivery of safe and reliable electricity throughout the Philippine archipelago. It provides advisories on electricity supply. #RescuePH is the unified hashtag for rescue requests from citizens who need help during emergencies and natural calamities. Tweet or post on Facebook with the name, location, and contact number of the person(s) needing help or rescue and include the hashtag #RescuePH. If you or the person requesting help has been rescued or is OK, please update by using the unified hashtag#SafeNow, which helps those monitoring the situation, to know that person no longer needs assistance. In partnership with citizens and civil society, the Presidential Communications Development and Strategic Planning Office (@pcdspo) monitors the unified hashtag #RescuePH and #SafeNow and collates them in order to coordinate rescue requests with the NDRRMC. Who do I contact to for relief efforts and possible donations? 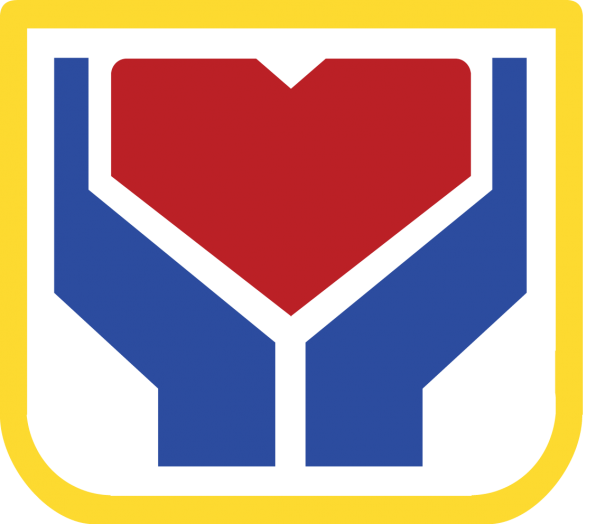 The DSWD is the agency responsible for the distributing social services to the Filipino people. It spearheads government relief operations during incidents of calamities. #ReliefPH is the unified hashtag organizing relief operations for fellow citizens affected by emergencies and natural calamities. The DSWD will monitor Twitter and Facebook to help coordinate relief efforts in order to reach the maximum number of people in the most efficient manner. What other agencies can I contact during times of mishaps? For more hotlines, please access this page. For an online LGU directory, please access this page. What are the rules for suspension of classes or work in government offices? 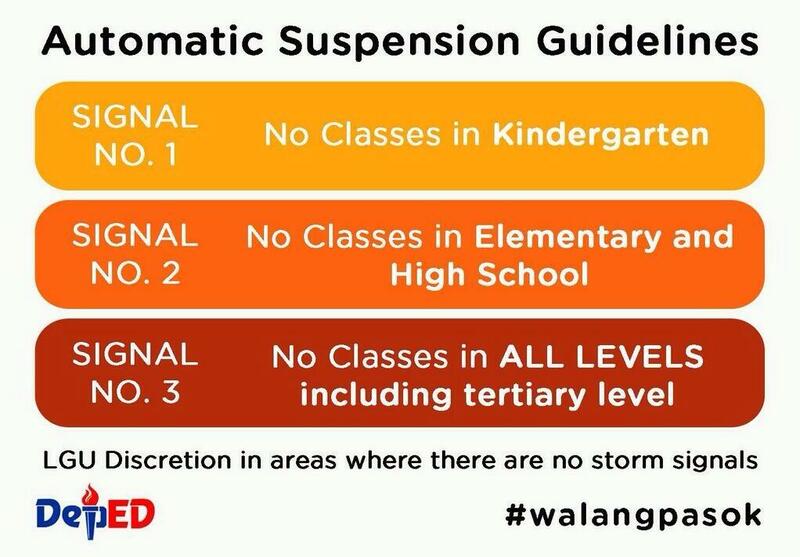 Follow the hashtag #walangpasok on twitter. The Department of Education provides updates on announcements by Local Government Units on class suspensions in different areas of the country. 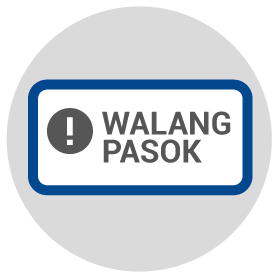 The PAGASA shall issue weather forecasts not later than 10:00 PM of the previous day and 4:30 AM of the day of the intended cancellation of classes and work. In cases where there are classes and work in the morning and suspension of classes and work is only effective in the afternoon, PAGASA should issue the forecast not later than 11:00 AM of the said day. Localized cancellation or suspension of classes and work in government offices may be implemented by local chief executives, as chairmen of the Local Disaster Risk Reduction and Management Council (LDRRMC) concerned, in coordination with PAGASA and the NDRRMC, specifically in flood-prone or high risk areas. *Announcements will be made not later than 4:30 a.m. of the day of the intended cancellation of classes and work, or not later than 11:00 a.m. for suspension of work and classes in the afternoon session. Meanwhile, according to Commission on Higher Education (CHED) Memorandum Order No. 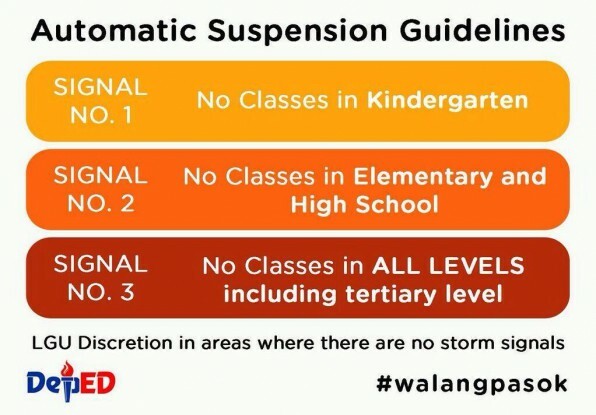 15, s. 2012, suspension of classes at the collegiate level, including graduate school, is automatic when authorities have declared storm signal no. 3. Otherwise, class suspension will be upon the digression of the heads of the concerned higher education institutions. 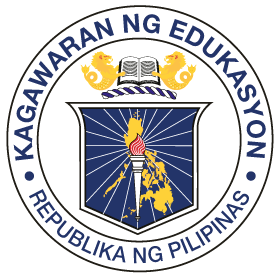 Classes in all levels in both public and private schools as well as work in the government offices may be cancelled or suspended in areas affected by disasters or calamities other than typhoons, such as but not limited to floods, earthquakes, tsunami and conflagration, upon the declaration by the President of a State of Calamity based on the recommendation of the NDRRMC. The concerned Local Disaster Risk Reduction and Management Office (LDRRMO) headed by the local chief executive shall be responsible for announcing the suspension of classes and work in the government offices in the affected areas in coordination with the NDRRMC, through all forms of mass media available under the circumstances. Dagling Paliwanag: Ano ang State of Calamity?